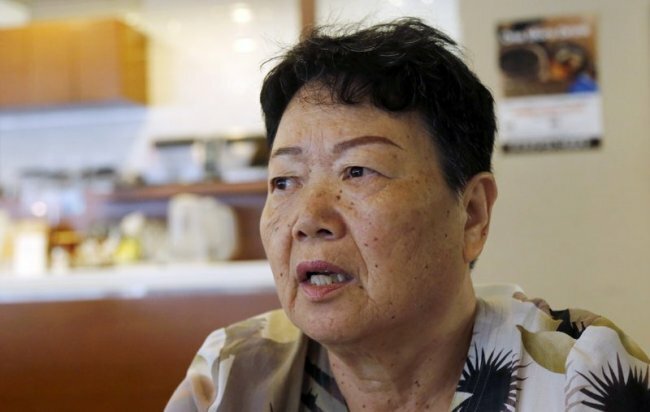 She and four other defectors filed a lawsuit against North Korea’s government this week in Tokyo District Court, demanding 500 million yen, or about $5 million, in damages for human rights violations. Kawasaki said she has great hopes for President Donald Trump’s efforts on North Korea. She acknowledged she was a bit disappointed by his meeting with Kim Jong Un in June.